Please read & forward this information to networks, post it up on websites, get your trade union or group to email it to other members, join the facebook group and invite others to do the same, text 07869 306 483 for a text that you can forward to others – lets spread the word and make this demonstration massive. The killing of at least 19 people and the injuring of many more on board the flotilla taking aid to Gaza is the latest in a series of crimes which should see Israel condemned under international law. The 600 protesters were on a peaceful mission and unarmed.Israel has repeatedly flouted law and public opinion worldwide in its treatment of the Palestinians. Its bombing of Gaza in 2009 and its continued blockade has caused outrage round the world. The flotilla was an attempt to bring aid to the blockaded population of Gaza. It was supported by many organisations and individuals internationally.The decision by Israel to attack the flotilla with such loss of human life shows its arrogant and deadly intent in opposing any aid to the Palestinians.The British and EU governments should immediately condemn this act of terror and break all links with Israel. Free tickets are available online for refugees, asylum seekers and those of no or very low income. and many others to be confirmed. We want to maximise the turn out on Saturday in Edinburgh to send a clear message to the government that we want action taken now against Israel for this horrific atrocity. We have leaflets and posters now available for you to use. Email glasgowstopwar@gmail.com and we’ll send them over or can deliver bulk leaflets to you. Why not get a few friends together and leaflet your local street, train station or any other busy place. If you are free anytime morning to night Thursday or Friday then please get in touch and we can link you up with other activists who also wish to poster/leaflet. We will be leafleting Glasgow Central Station & Queens St Station on Thursday 4.30pm – 6.00pm. Please call 07869 306 483 if you are free anytime on Friday and we will have activities for you to get involved with. We are especially looking for volunteers to leaflet every mosque in Glasgow – 2 pm – Friday 4 June. Manchester: up to 2,000 marched to the BBC offices to demand proper coverage of the killings by the Israelis and the pro-Palestinian cause. Protesters tried to enter the BBC but police forced them back. 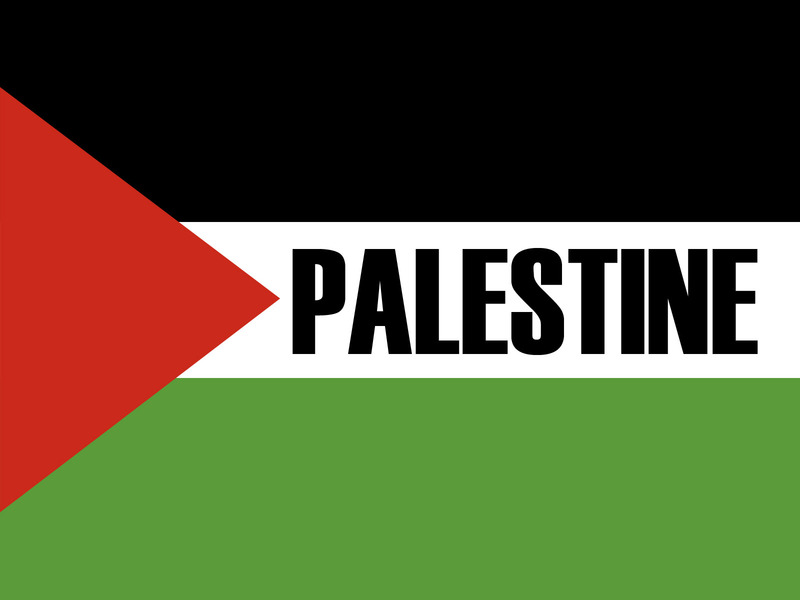 However, a protester did mange to fly the Palestinian flag from the BBC mast. Fighting broke out when police later tried to seize the flag-flier. They failed, but grabbed someone else. Police used dogs later against the crowd. Watch this video and know why, if you can, you'll join the national demonstration in Edinburgh on Saturday 5 June and encourage everyone you know to be there too. Some of the first accounts emerged Tuesday from eyewitnesses who were aboard several boats stormed by Israeli forces as they approached Gaza the day before.